Hi all, n00b here with a question. I've never done much gardening (aside from "helping" my mom when I was little), but I recently discovered that we have wild strawberries growing in our backyard. 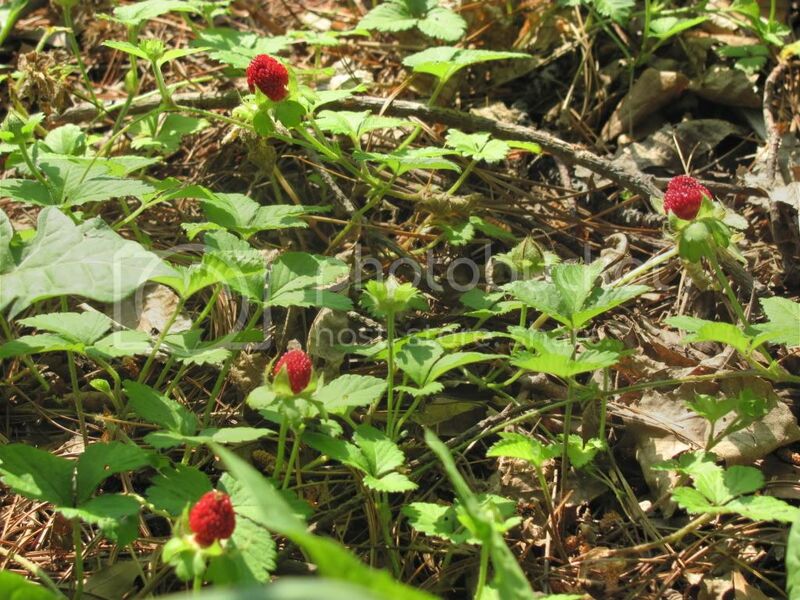 I absolutely adore wild strawberries, but I tried one of these, and it was tragically tasteless. I'm hoping, though, if I were to try to cultivate the strawberries, they would grow better and we would be able to eat them, because the idea of having strawberries in our own backyard and not eating them makes me very sad. So, as a very unexperienced gardener, I have several questions. First, is this idea plausible? How would I go about it? Is it too late to do anything this year? Are my dreams of fresh wild strawberries every day destined to be shattered? I don't know the variety, but they look really "GOOD" Yummy!! I don't see why you couldn't raise them in your back yard. But you will have to try and have conditions, the same as where you got them from, I would think? Maybe look in other areas and you will find tastier ones, they usually are so sweet and good. Maybe these ones, are in too much shade for flavour? Good Luck with your project, wish I could be of more help. 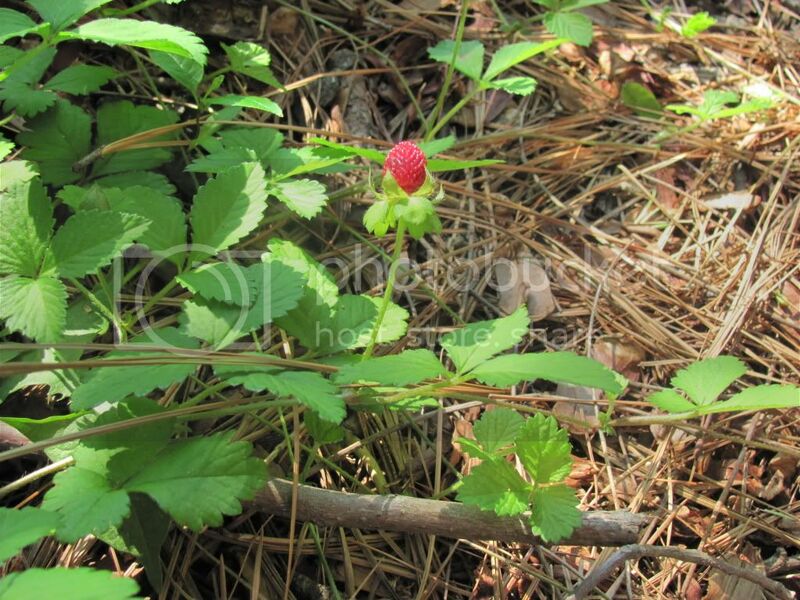 I'm pretty sure by the upward growing berry and the yellow flowers that what you have are Snake berries or Indian Strawberries (Fragaria indica) and do not bear edible/tasty berries. 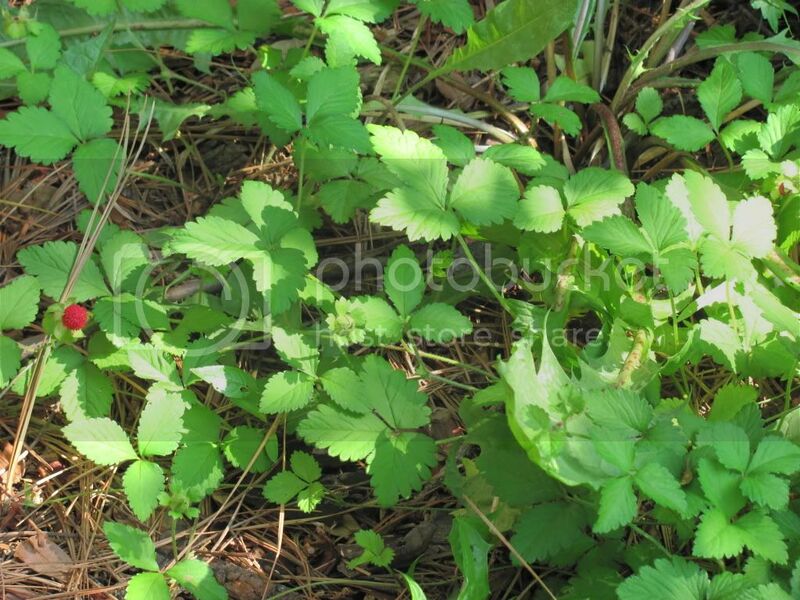 I have a patch of wild strawberries (Fragaria virginiana) that were started by the birds, and they have spread over the years and are wonderful. But if you don't have an immediate source, you can buy them from Edible Landscaping (eat-it.com) in Virginia. There may be other sources. 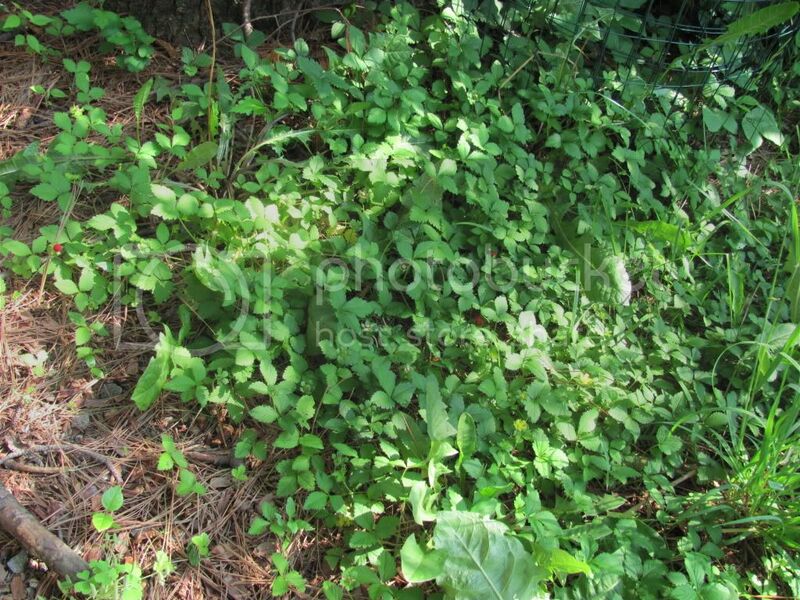 One idea is to try looking for Native Plant Sales in your area.